Army Staff Sgt. 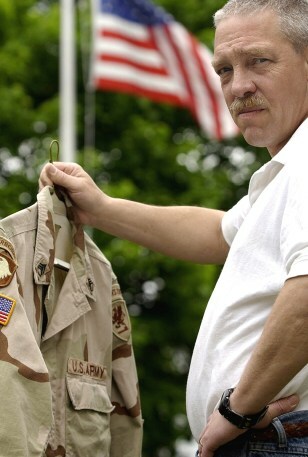 Steven Cummings is an 18-year military veteran serving with the Michigan National Guard. In the year since he's been home from Iraq, Cummings has been laid off from two jobs. He thinks both layoffs were related to his Guard duty and the time off it requires.